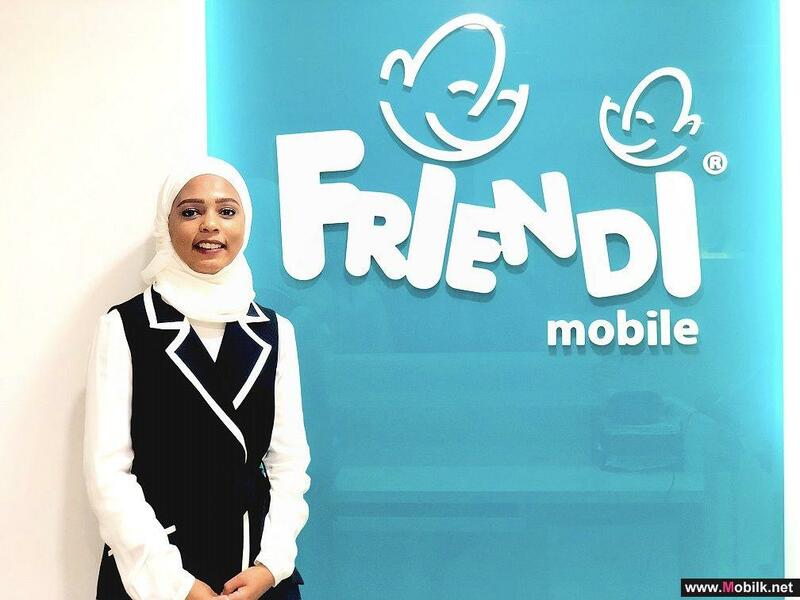 Mobilk - Ooredoo is providing internet lovers across the Sultanate with data-rollover on all contract plans, allowing customers to automatically carry forward unused data to the following month for free. 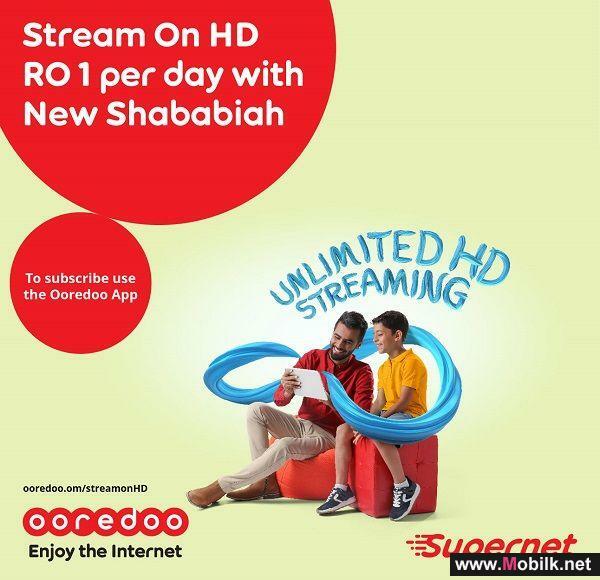 Ooredoo’s Home Broadband subscribers can also benefit from Ooredoo’s high speed network, while they chat, stream, game, share, work and more. Ooredoo’s Fast internet service allows customers to connect their home to non-stop broadband with an easy plug-and-play solution. Starting from just RO 25 per month, there is a plan to suit everyone. And those who opt for a one or two year contract, can further boost their home experience with Ooredoo’s WiFi Mesh device 2-packs (Linksys VELOP Tri-Band), with minimal down payment and instalment payments from just OMR 3.5 per month. The devices give a remarkable WiFi experience in every corner of the home. Customers can sign up for Fast Home Broadband at any of the 50 Ooredoo stores located across the Sultanate and be online the same day. 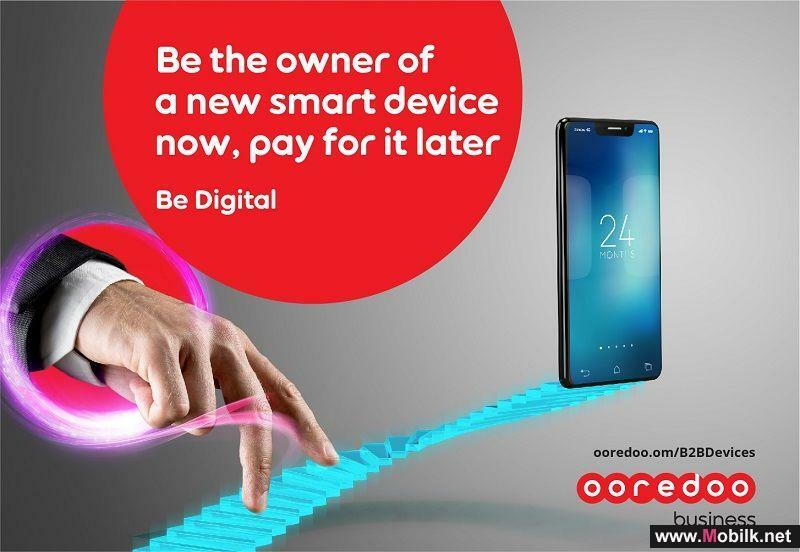 For more information, visit www.ooredoo.om or call into any Ooredoo store.